Some of the responses I am seeing from John Mueller of Google are funny this week. In response to a question from a novice SEO about how many H1, header tags, should he use on a single page, John said on Twitter as many as he wants. 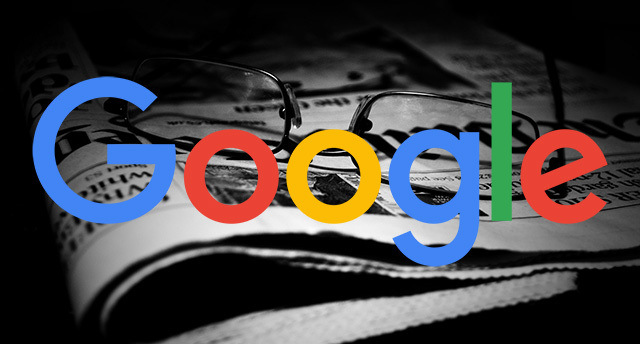 Normally, a response from John would be, it doesn't matter much for Google, but use as many H1 tags as you think would benefit your reader. By John saying, "as many as you want," the SEO might just stuff the page with H1s to rank for a specific keyword phrase. @M_Sauermann As many as you want. The SEO responded to John said "that's a surprise." Again, H1s probably have very little weight and the more you use them on a specific page, the less they are weighted for that page. But if I had H1s on this page all over the place, it might be very distracting for your readers and not that helpful.